It is ideal for those living at home with conditions such as Alzheimer's or Dementia and as an emergency alarm for children. It's ideal for anyone who can't or won't use a conventional mobile phone. It can be carried on the person as a keychain, around the neck or in the pocket. 1. An SOS text message is sent to all the registered contacts that contains key information about the status of the device as well as a Google Maps link which shows the location of the wearer at the time of activation. 2. The tracker calls the 1st SOS contact. 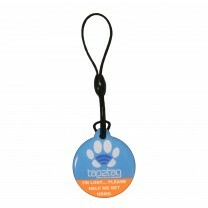 The Tap2Tag/Pebbell’s two way speech allows the wearer to talk into the pendant and directly communicate with their contact. 3. If the first number doesn’t answer the phone then the device will continue to dial the 2nd contact and in turn the 3rd contact. 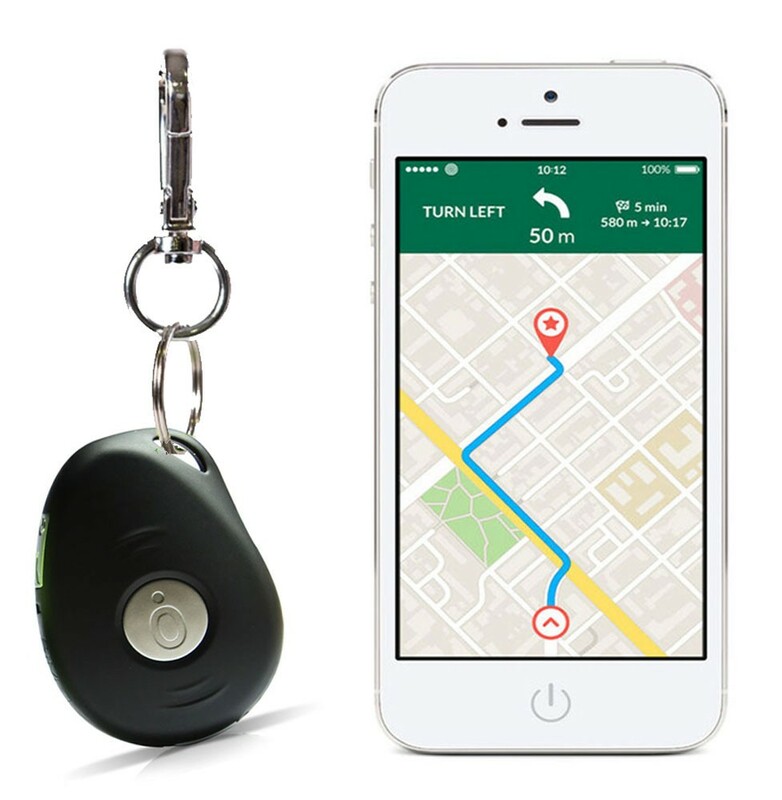 Additionally, when you want to find out the tracker's status you can simply text a command to it or give it a call and it will reply back to you with an update on its last location and the device status. 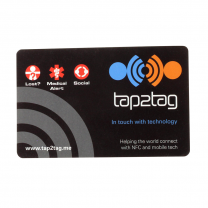 And best of all it comes with Tap2Tag! 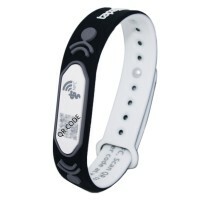 Each device can be scanned by a first responder to obtain the patient's medical information that you control. 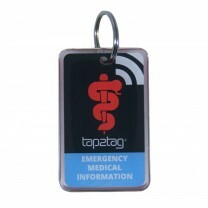 This is the only product on the market that allows a person to use an emergency call system, which also contains their medical information. When you receive the Tap2Tag + Plus it’s very easy to get set up by sending a few short text commands to configure the three nominated SOS contacts that will be contacted in the event of the tracker being activated. 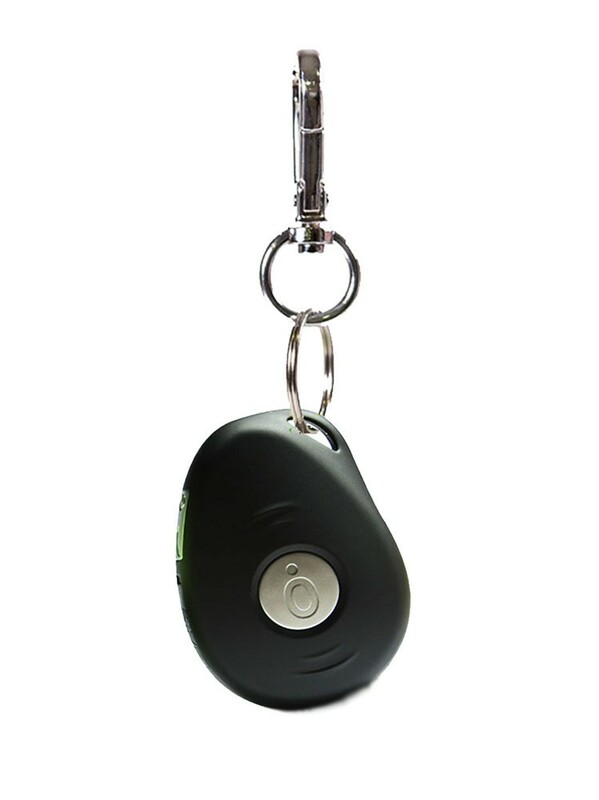 This device is ideal for anyone, from those with special needs to those with dementia, so that family members or carers can rest assured that their loved one can be helped in the event of an emergency. A roaming pay as you go SIM which connects to the best available network in the EU is provided with this product with £2 credit. This SIM requires a monthly line charge of £6 (inc VAT) so we recommend you top up straight away. For this you get 10 minutes of calls, 20 SMS messages and 1Mb of data. Additional minutes, SMS and data charged at 24p (inc VAT) per minute/text/1Mb.